New Two Gallants album on Fargo! 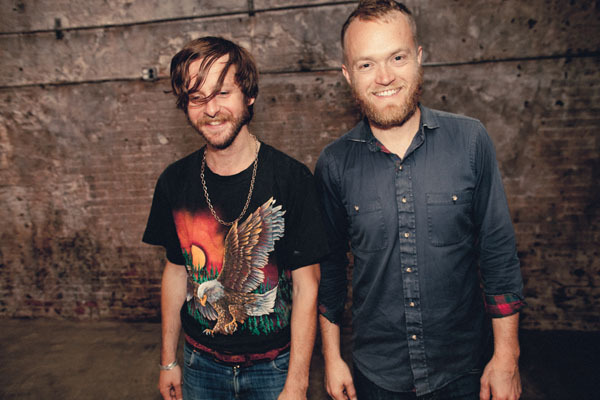 We are very excited to announce our latest addition to the Fargo label : Two Gallants! We will be releasing in the U.K. and Europe their first record since 2007, The Bloom And The Blight, on September 3rd. Download the premiere track, “Broken Eyes” here.